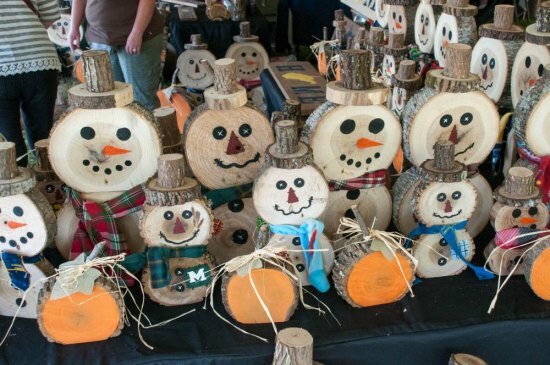 Milton's Pumpkin Festival features fun, eats, demonstrations, exhibits and children's favorites. The festival runs through October 8. WV Pumpkin Park, home of the WV Pumpkin Festival, is conveniently located at 1 Pumpkin Way, Milton, WV. From I-64, take exit 28, to U.S. Route 60. Turn right at the Rt. 60 light (McDonalds/Wendys), then turn left at next light (Rite Aide Pharmacy) onto Bill Blenko Drive. Cross bridge, & pass VFW on right. Make a left at Blenko Glass. Turn left at sign for WV Pumpkin Park. Huntington's Bunny Bombshell portraying Snow Queen Elsa mixed and mingled with young people on Thursday and Friday morning.